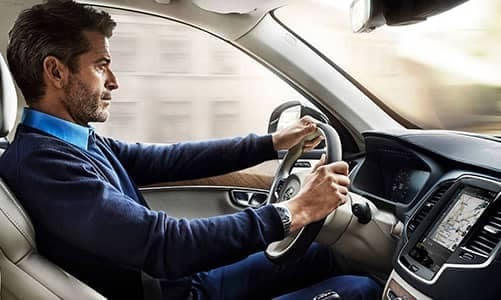 Make the most of your car ownership with Volvo accessories. 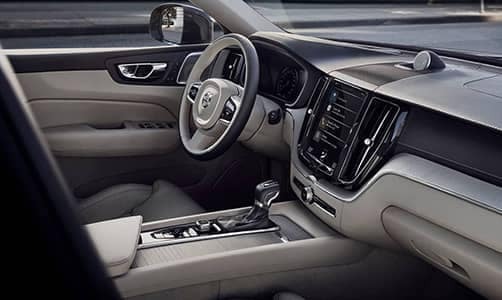 At Volvo Cars New Brunswick we ensure the longevity of your Volvo with accessories designed to protect both you and your car. For certain models, we also offer an electric engine heater which helps warm the engine before starting. This promotes faster heating of the cabin, and helps to reduce wear and exhaust emissions. 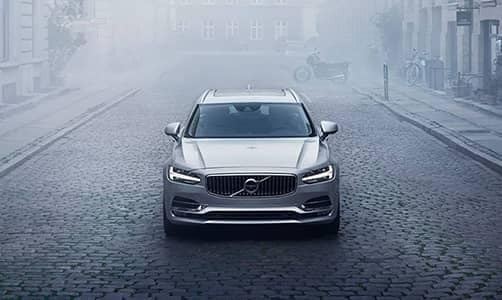 It’s simple to renew your Volvo On Call subscription. Choose from 12, 18, 30, 42 and 54 month extensions.